Welcome to the Service Specials Page! 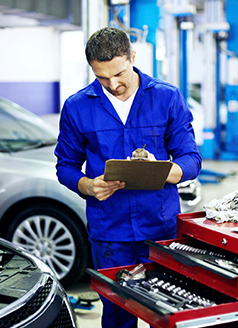 Below you will find a list of service specials offered at Toyota of Scranton! 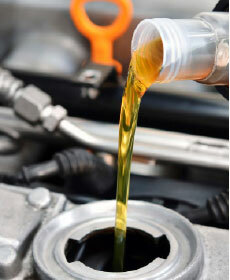 Contact us today and schedule your service! 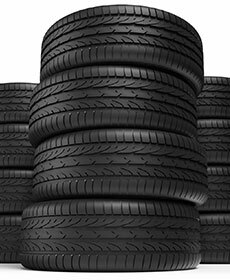 Enjoy the Tire Price Match Guarantee because buying tires shouldn't be stressful. Check out our heated drive-thru facility with 36 service bays and Toyota trained technicians! We offer Wi-FI free internet access, fireplace and the a huge customer waiting area. Did we mention we have a Dunkin Donuts on site too!